Planning to visit Melbourne? Wondering what to do in Melbourne on a short trip? Then this 3 days in Melbourne itinerary will be your answer! Discover all the great places to see in Melbourne in three days. 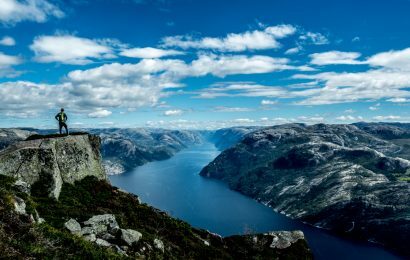 The recommendations are presented by Nitha from The Trailing Mom and include the top attractions in Melbourne that you can squeeze in a short visit. 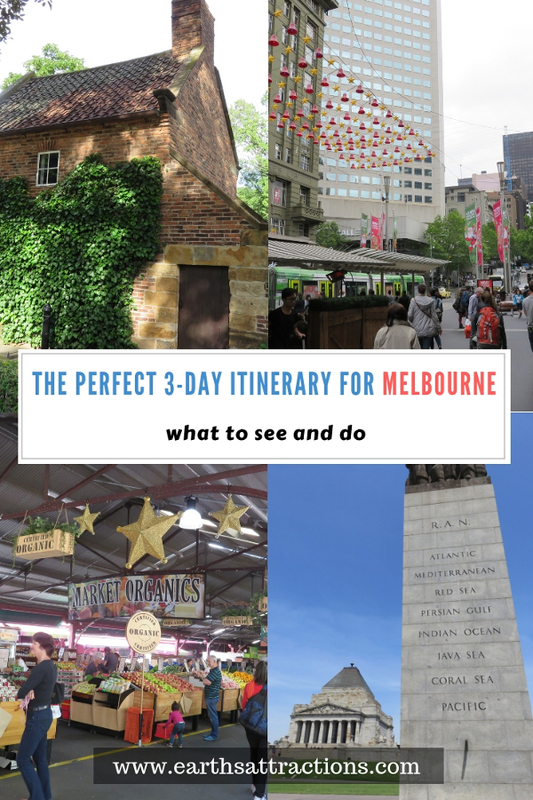 Use this Melbourne 3-day itinerary and start planning your trip! You can also use this article and create your 2 days in Melbourne itinerary – if you can only stay that long in Melbourne. Being at the coveted position ‘The Most Live-able City’ for over eight years, it only feels natural that tourists are making their way to Melbourne to just live it up. With three days in hand, this itinerary takes you to the most iconic sights and experiences in the city of Melbourne. If you are visiting for the first time you may want to dive deeper into its café culture and get lost in its historical architecture. Pack your lens, buckle up your shoes and let’s get rolling. Head over to the Federation Square at the heart of the city. It’s a huge precinct with a lot of events and activities happening year round. Take a stroll around, grab an easy breakfast and enjoy every bite of it wading through this unique hang out place. There is the Australian Centre for the Moving Image (ACMI) right there at Federation Square. The center provides free entry to visit their exhibitions and galleries. ACMI Melbourne is popular for running movies, workshops and events for kids. Right across the Fed Square, make your way through Flinders Street. You will come across a lot of picture perfect locations and artworks at AC/DC Lane, Hosier Lane, Flinders Street Station and many more. Close by, there is St. Paul’s Cathedral. The magnificent cathedral is open every day and there is a wealth of history associated with it. The cathedral gift shop stocks devotional items, souvenirs, and some unique Australian handicrafts. From the entrance of the cathedral, you can take a ride on a tram to Queen Victoria Market. QVM is the perfect place to indulge in the true Melburnian culture. From souvenirs to handicrafts and imported gourmet foods to local delicacies, you get anything and everything at this open market. Usually, the QVM opens from 6 – 8 am to 2 – 3 pm except for Mondays when it’s closed. It’s one of the famous attractions in Melbourne – so you have to include it on your Melbourne city tour. 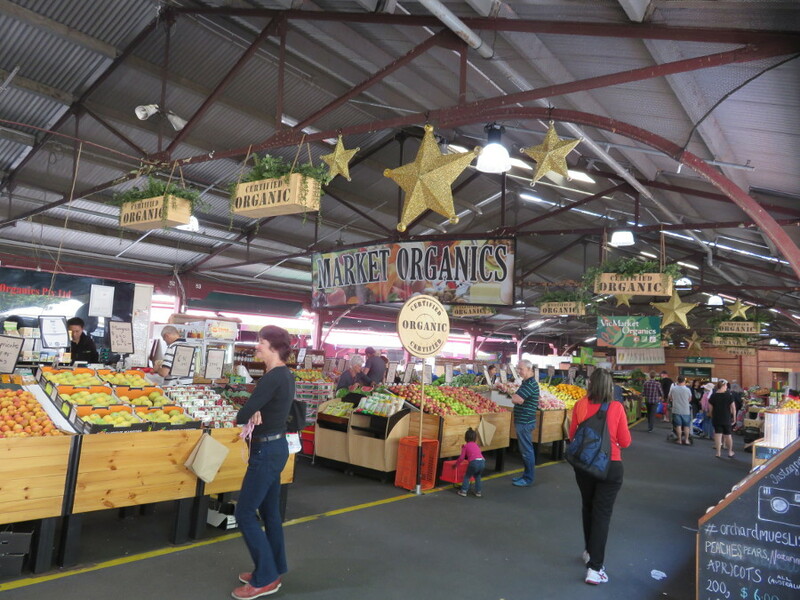 There is much more to Queen Victoria Market where you can easily spend a couple of hours. From street restaurants to food stalls and food trucks, many options are available for lunch in and around QVM. 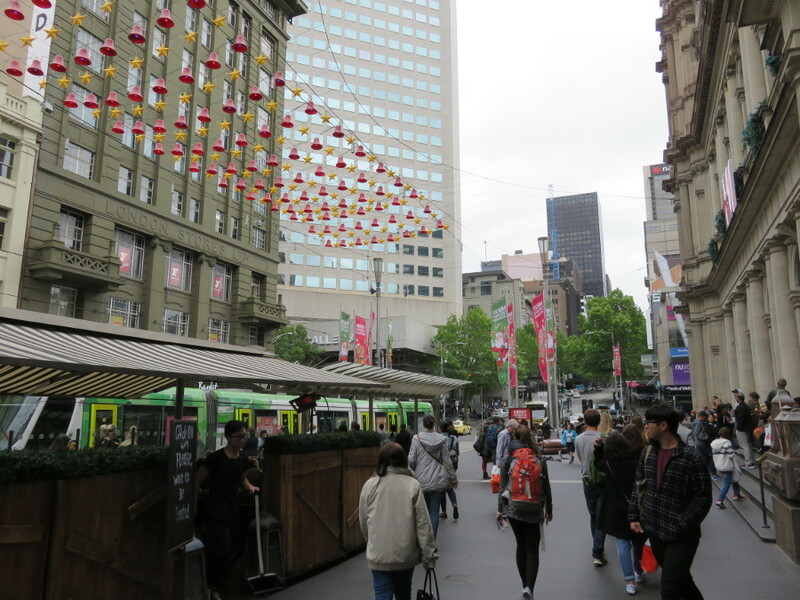 Take the Elizabeth Street – La Trobe Street route to the State Library Building. Chances are you’ve already seen the iconic interiors of the La Trobe reading room in pictures. It’s worth exploring! Don’t forget to check out the gallery of historical artefacts and literature displays. On the way back, in 5 minutes you will reach the Bourke Street Mall – cafes, art galleries, boutique shops and home to all things artsy. To wind up the day, enjoy some comfort food from any of the eateries right in the middle of CBD. Start your day with some easy to grab and filling breakfast because we have our day full planned back to back exploring and soaking up the spirit of Melbourne! In CBD (Central Business District) area, you will find a lot of decent eating out options along Little Collin’s Street. 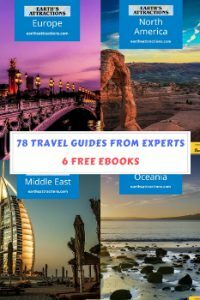 READ How to get best E-juices when traveling? After breakfast, take a ride to the Fitzroy Gardens. This Victorian era garden features a lot of historic statues and fountains. 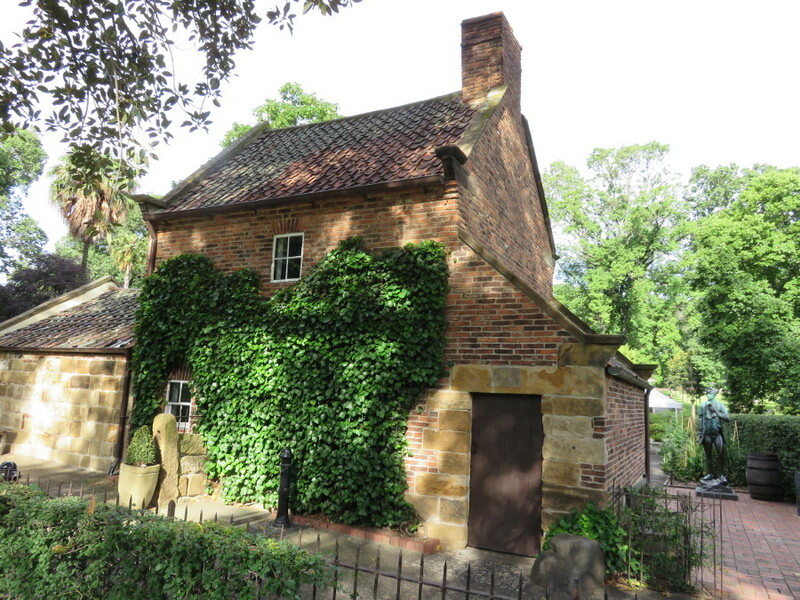 Cook’s Cottage in the garden attracts visitors to take a glimpse of the charming antique history of Cook’s family home. It’s open daily for visitors, 9 am to 5 pm. Other attractions in Fitzroy are Tudor village, Conservatory, Sinclair’s cottage, and the Fairies Tree. You can easily spend a couple of hours walking, relaxing and hanging out in the beautiful gardens. Within a 15 min walkable distance, there is Lygon Street, Little Italy of Melbourne. You can find many wine shops and classic restaurants perfect for a true Italian indulgence. This precinct is ideal for a short stroll post lunch. Close by, there is the Melbourne Museum and Royal Exhibition Building at Carlton Gardens. The Royal Exhibition Building has a magnificent Great Hall and stunning architecture which makes it a true landmark of Melbourne. The Museum showcases Australian history, culture, art, and environment. There is an IMAX with a massive screen with state of the art features like 4K laser projector and amazing digital surround system. Next in our itinerary is the Crown Melbourne complex. The Crown is a casino, resort and entertainment zone – all rolled into one. Tucked away on the bank of Yarra river, this Crown complex has a lot more than just gaming and gambling. The six towers at Crown complex host an impressive fire display in the evening every hour between 9 and 12 pm. 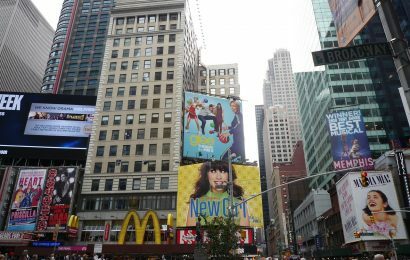 Along the street, near these towers, there are plenty of restaurants serving exceptional cuisines. This is the perfect place to dine and unwind after a long day of sightseeing. The Royal Botanical Gardens on the south bank of Yarra river is an ideal location to start your last day of the 3-Day’s trip to Melbourne with a beautiful backdrop. Home to more than 50,000 plant species, the garden is a picturesque spot with glasshouses, lake and Historic Shrine of Remembrance. The Shrine of Remembrance guarantees peaceful and quiet views of the cityscape. 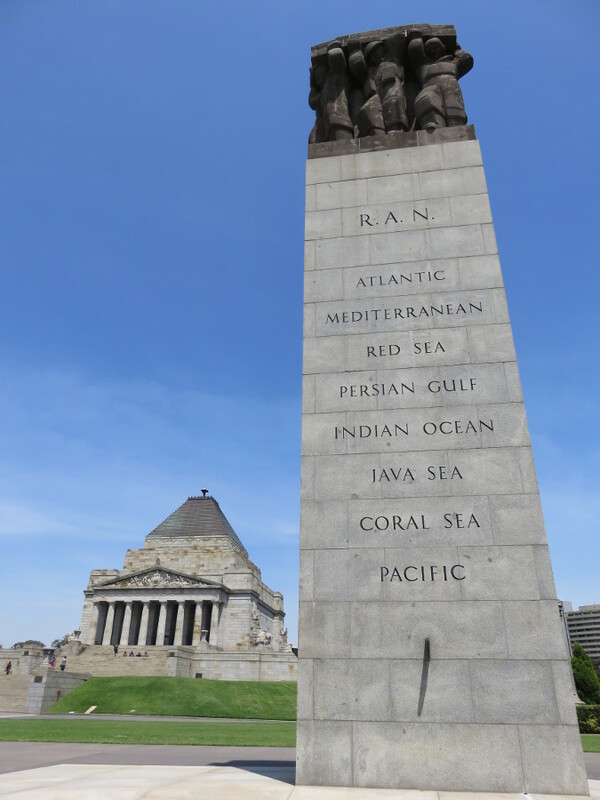 This is Victoria’s national war memorial conserving the stories about war and sacrifices done by the men and women. 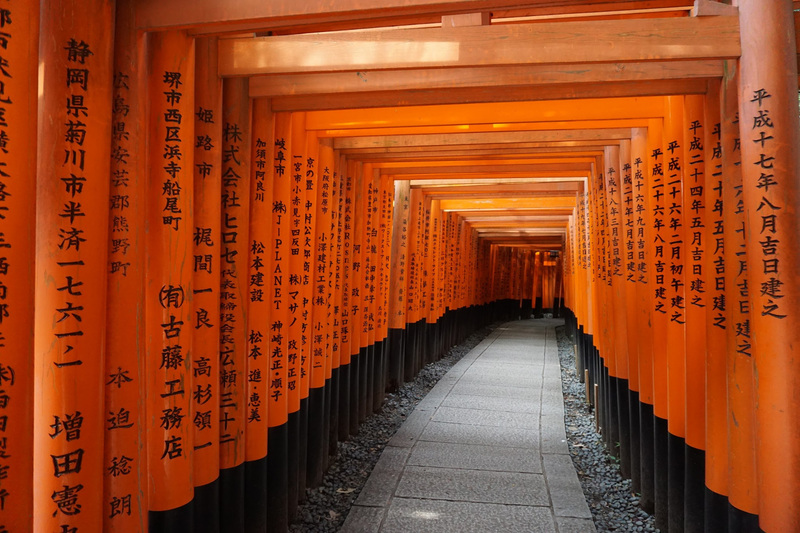 The view from the top of the Shrine is impressive. The venue will be open from 10 am to 5 pm. From there, hop on the Tram to get to Chinatown. If you ever felt like diving into a cultural indulgence of food, shopping, and heritage history, then this is the place. There are a Chinese Museum and Visitor’s Center in the heart of Chinatown where history and culture of Chinese Australians are preserved. There is an array of amazing restaurants serving Asian cuisines. Treat yourself with a yummy Dim Sum or yum cha. Next on our itinerary is The Melbourne Star – a giant Ferris wheel at Docklands, waterfront precinct in the city. The whole ride on this observation wheel would take about 30 minutes with breath-taking views of the city and surrounds in a bird-eye’s perspective. You get to take personalized photos at this iconic landmark as well. There is a souvenir shop right at the exit area where you can get hold of some unique Aussie items. You will find fast food chains to fine dining options along the streets of Docklands. Chartering a restaurant cruise with live music and an exotic dinner is yet another way to end your holidays in the mesmerizing city of Melbourne. There are hundreds of must-see places in Melbourne, of course, a handful of days are not enough to cover them all. But this 3-day itinerary will help you to make the most out of your short trip to Melbourne. My name is Nitha. 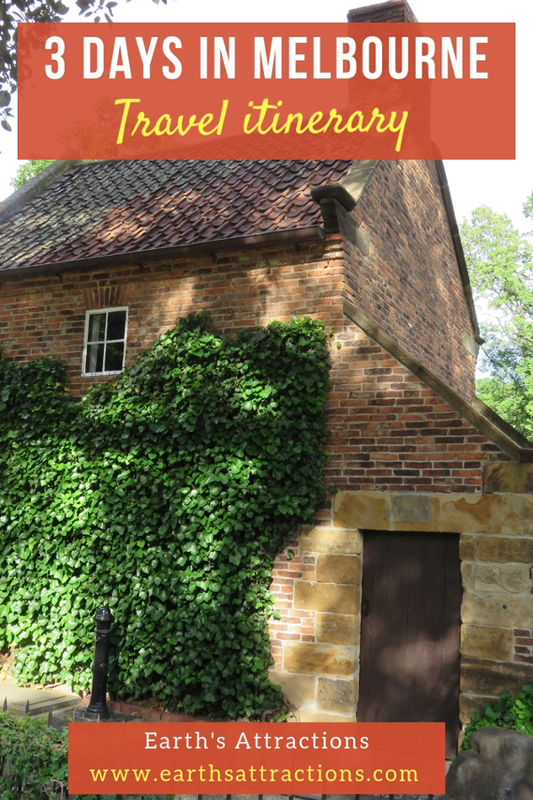 I’m a freelance writer and lifestyle blogger at The Trailing Mom. I’m also a homemaker and a doting mom who love to eat, travel, sleep and dream. Follow her on Facebook and Pinterest as well.